working mom of twins, I am always worried about the future of my children. really these Insurance Policies mean, but I never had the time to put my mind to it. So the best thing I got to know about is Term Insurance Plan. plans. The premiums paid for term plan are lesser than any other insurance plan. 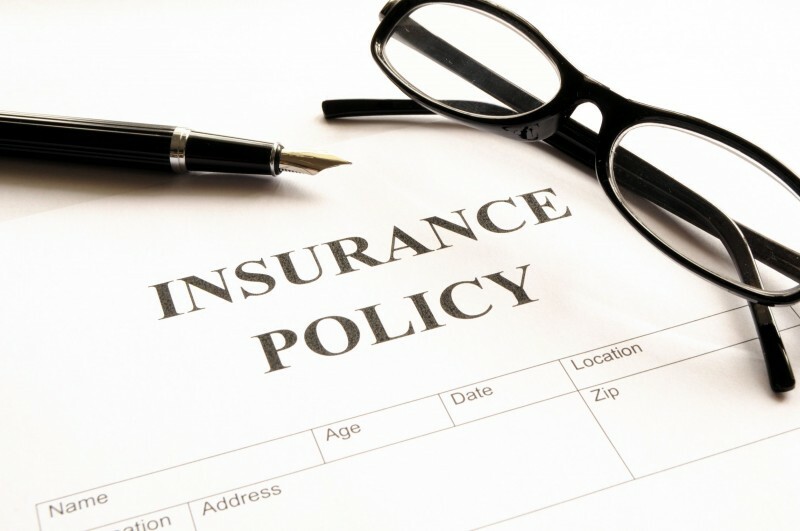 Traditional term insurance plans do not offer maturity benefits to policyholders. are inbuilt in term insurance plans and vary from one insurance company to other. case settlement proportion of that specific insurance agency is 97%. annual income is 10 lakh, then you can take a Life Cover of up to 1 crore. With Term Insurance plans, a large amount of Life Cover comes at a small premium. For instance, you can get a Life Cover of 1 crore at a premium of just 17 per day. critical illness like heart attack, cancer, kidney failure, etc. in case of accidental death. Also here is a video which you may find useful to know more about what we are discussing. After a lot of RnD, I personally vouch for and prefer to buy ICICI Prudential life insurance. I found this one to have the highest claim settlement ratio. To find the one which I prefer, click here. But I ll suggest you go through various policies and company plans so as to choose what suits best to your life. I promised a secure future to my kids. Have you done this yet..? Learning about your finances and taking good control of the investment factors is a good thing to do. Glad that you have shared all required information about the term insurance here. Just when I was discussing with my husband , This post came to the rescue. Yes insurance is very important to avoid any financial burdens later on. With rising cost of medical and for additional security, getting a term insurance is must nowadays. our family can vouch for ICICI prudential life insurance. Insurance are must to secure ourselves as well as our families.Thanks for sharing the info about Term Insurance Plans. This is informative post. You have shared prerequisite forTerm insurance in details. Financial planning is always important. Term insurance is something that every one should consider seriously. Life is uncertain and the faith that our family will be independent in any adverse scenario is useful. Term insurance is definitely a must have – especially with family. Critical illness / disability related features are a great addition to plain vanilla insurance. Thanks for the post, very informative! This is a really informative post. It is always good to know about term insurance in details. Thankfully this is one thing I have always been fussy about, that at all point of time one should be covered. Even when I wasn’t working and was a SAHM, I insisted on keeping my insurance up to date at all times. In today’s world of never ending inflation & financial turbulence, insurance plans are a must. And the term insurance policies & plans you’ve mentioned are something that everyone should know about. I have worked for icici and I know how competitive the covers are, and about their quick claims settlement process in the need if the hour. We should plan properly for the future and insurance policies are really imp in our life. Thanks for sharing all these informations.